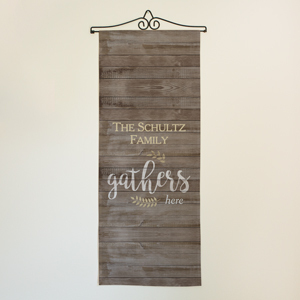 The best times are the times you're gathered together. 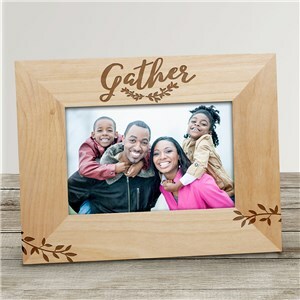 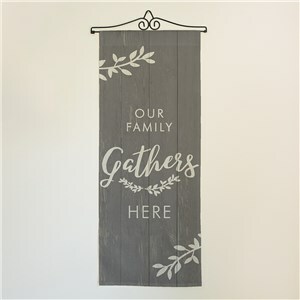 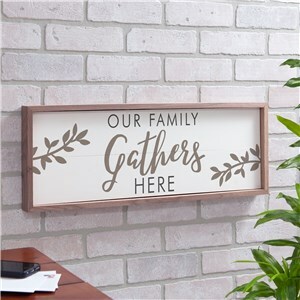 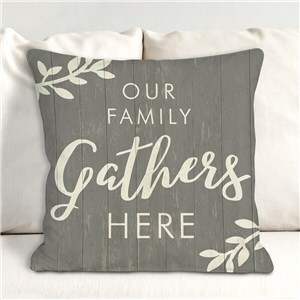 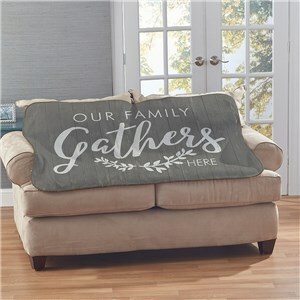 Keep your family and friends close at heart as well as at home with our Gather home decor collection. 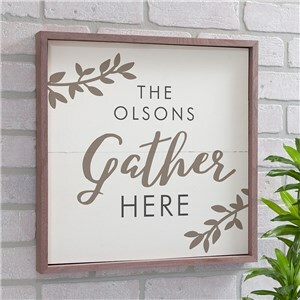 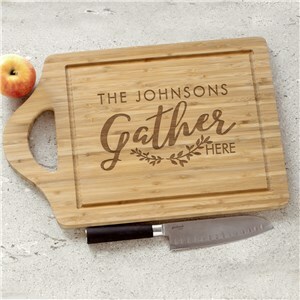 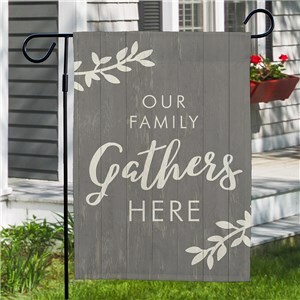 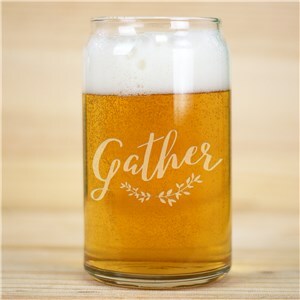 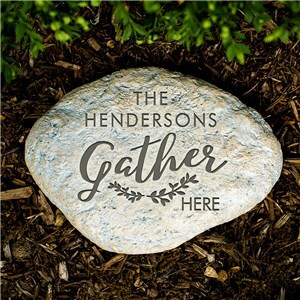 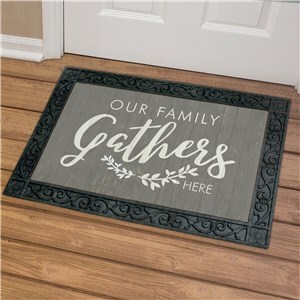 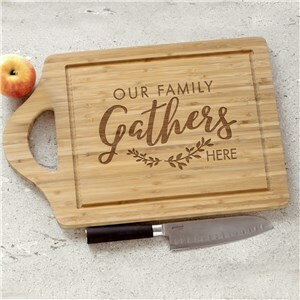 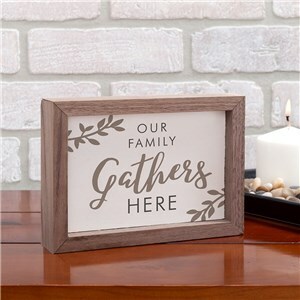 Featuring timeless wreath accents, contemporary fonts and rustic home decor elements, this personalized gifts and decor group will look great year round. 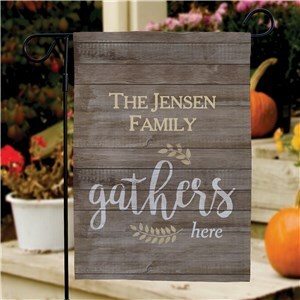 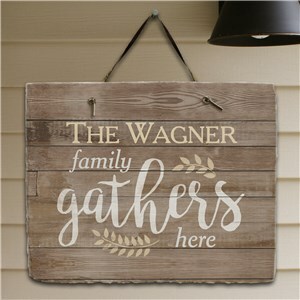 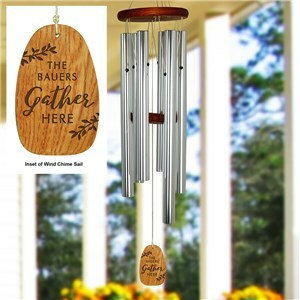 Shop for customized gifts like wood pallet signs, personalized picture frames and even charming wind chimes to add a happy tone to your home. 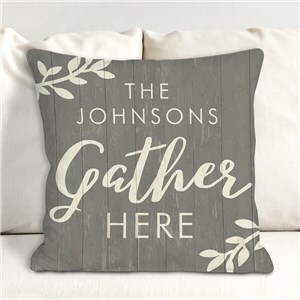 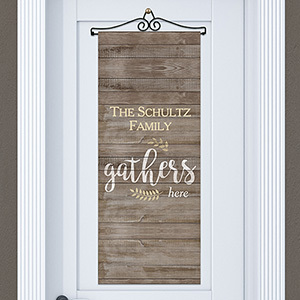 Check out our other personalized home decor collections, like our versatile Home Sweet Home grouping.